Start taking classes at Pacific Martial Arts and other studios! 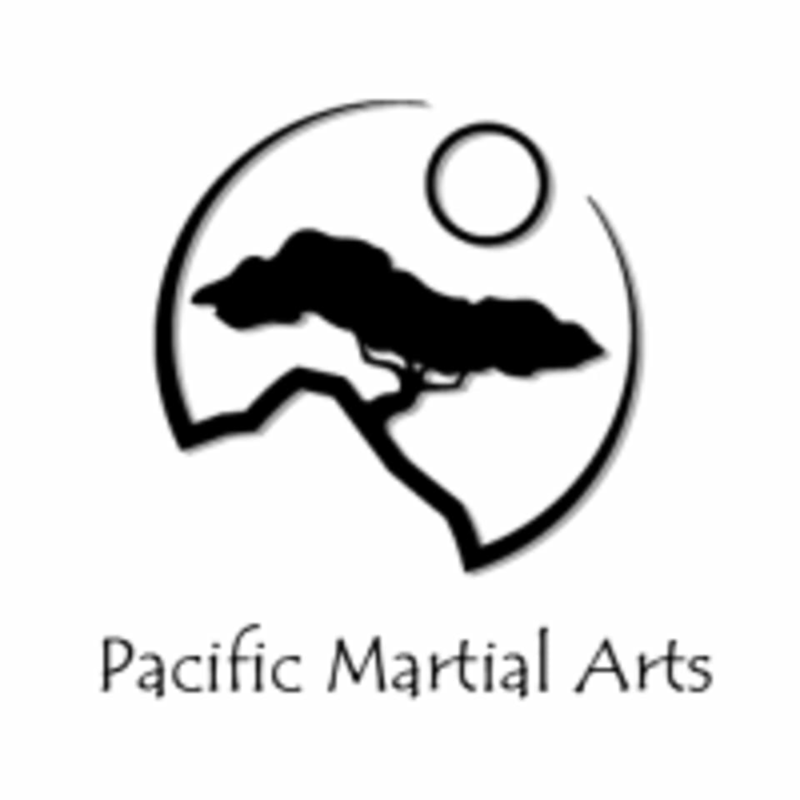 At Pacific Martial Arts, they strive to provide high quality martial arts instruction in a safe, family friendly environment to help students achieve their full potential! There are no upcoming “Brazilian Jiu-Jitsu Fundamentals” classes on this day. Please wear comfortable, athletic attire that you can move freely in. Pacific Martial Arts - Blackstone Ave is located inside Fitness Evolution - 4774 N Blackstone Ave., Ste. 301, Fresno, CA.